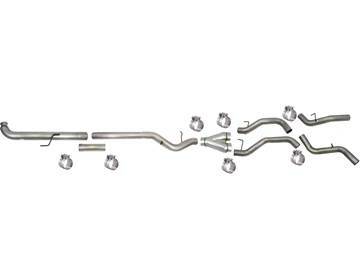 FloPro's 4" Aluminized Steel Down Pipe Back Exhaust for your 2011-2015 GM 6.6L Duramax LML - With Muffler / No Tip. 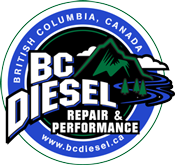 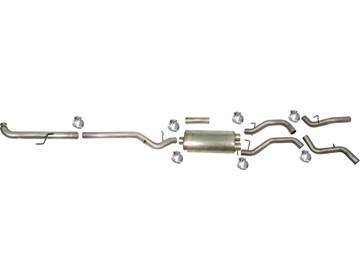 Only fits models with 3-bolt flange style exhaust (not v-band clamp style). 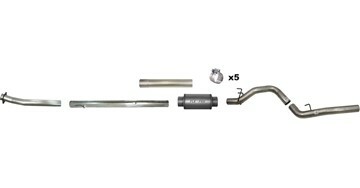 FloPro's 4" Aluminized Steel Down Pipe Back Exhaust for your 2001-2007 GM 6.6L Duramax LB7 / LLY / LBZ - No Muffler / No Tip.